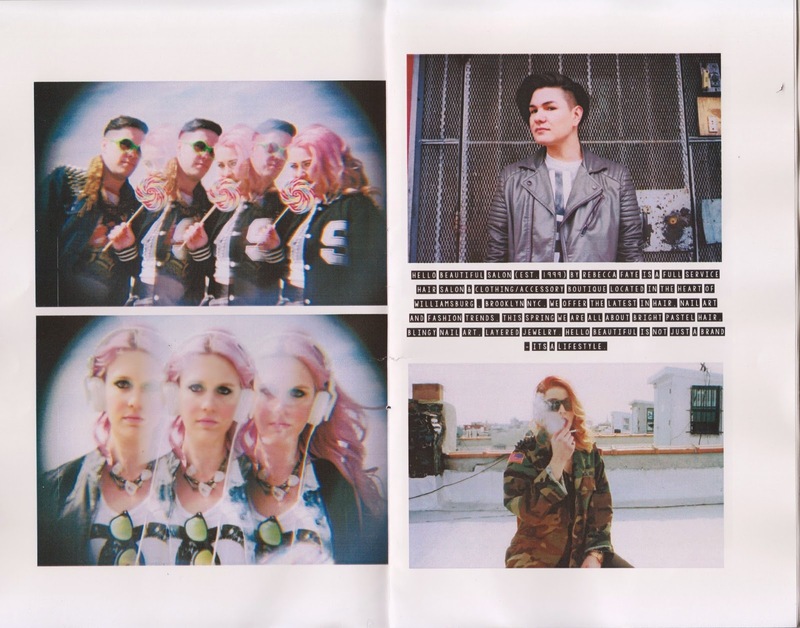 The look book is finally out and it's in DIY zine form! 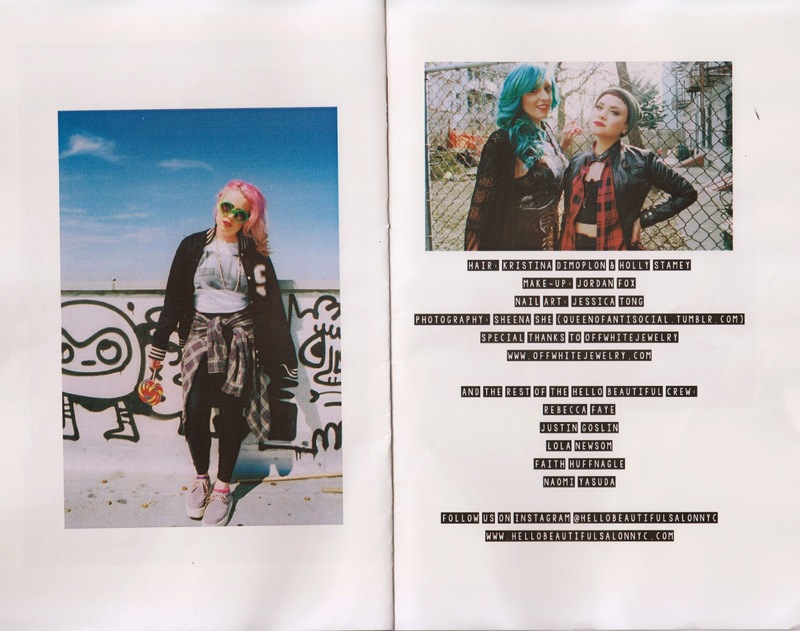 This super cute zine was handmade and sewn together by Kristina Dimoplon. In March, I had the honor to shoot these super colorful folks. 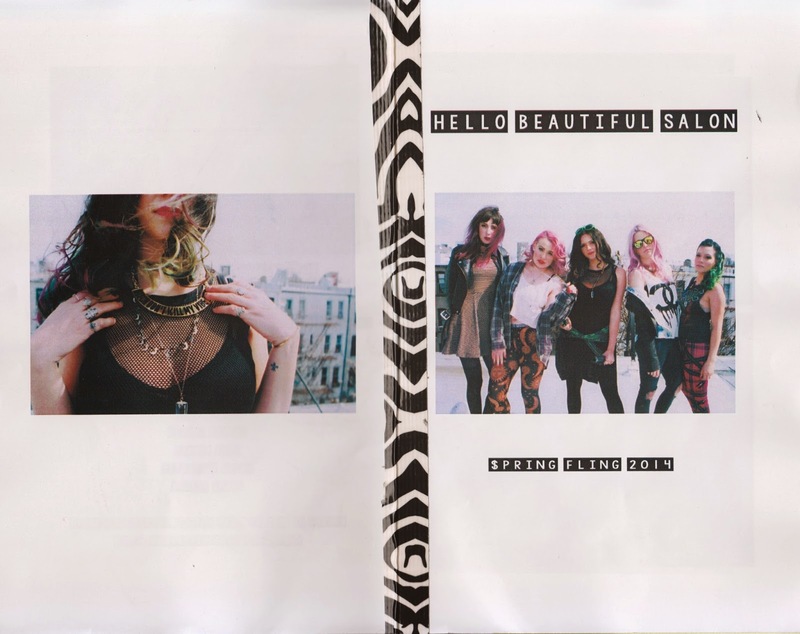 Special thank you to Hello Beautiful Salon and the masterminds behind this look book - Kristina Dimoplon & Holly Stamey. 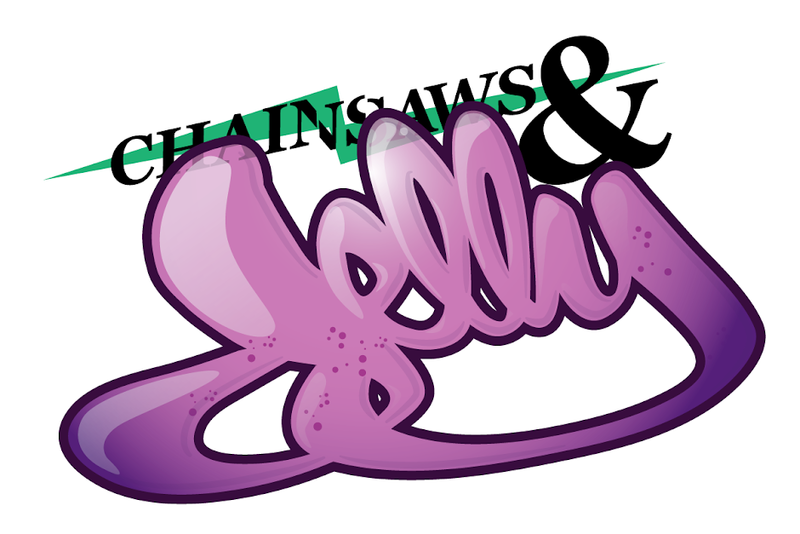 Extra thank you to all the amazing models for making this super fun and doing such an awesome job being part of the team. As always, the photos are shot on film! For more adventures, please make sure to check out Queen of Anti-social.